For kids, pregnant women, or just for those of you who do not drink alcohol, there is no reason to fret. You can still enjoy the pleasures of a cocktail, but with a Mocktail. 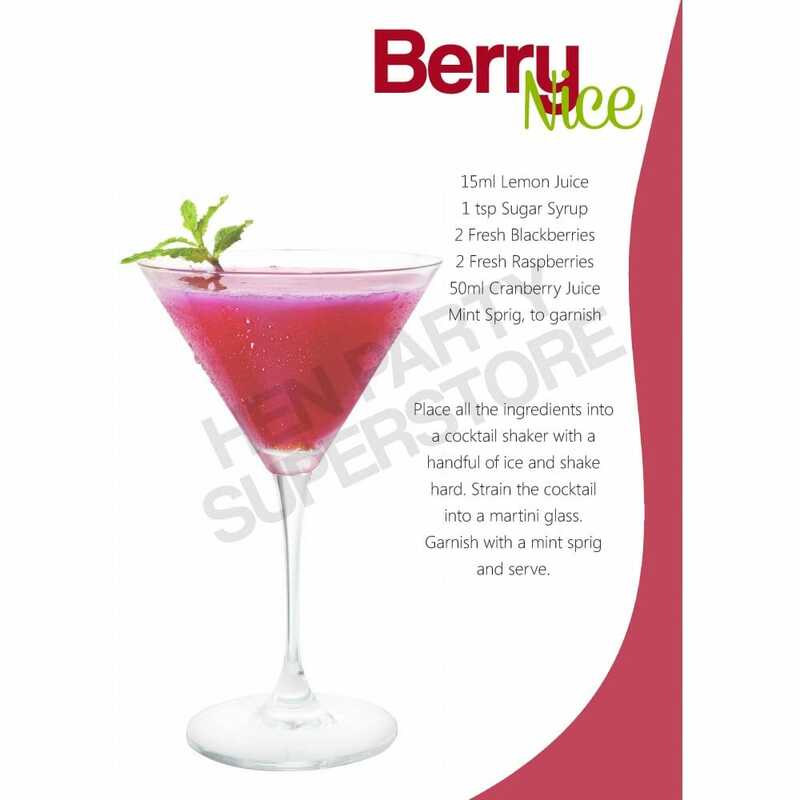 This delicious drink combines the fruity flavours of berries and the added cranberry juice gives it a sharp taste. Pour the mixture into a Martini glass and to complete the look add a sprig of mint. No one will ever know that there is no alcohol!